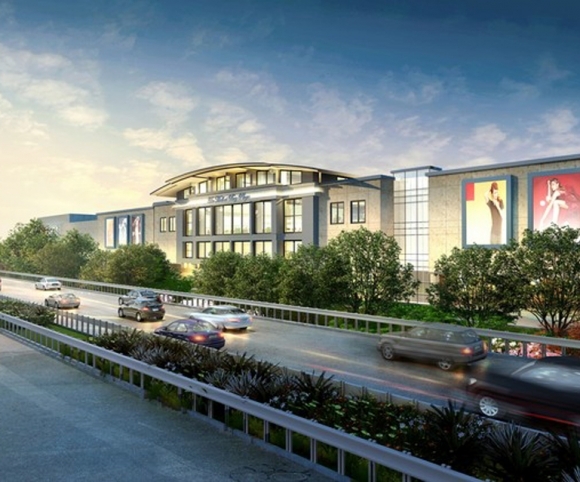 The Mall at Bay Plaza is expansion project of the Bay Plaza Shopping Center, one of the area’s most profitable existing shopping facilities. 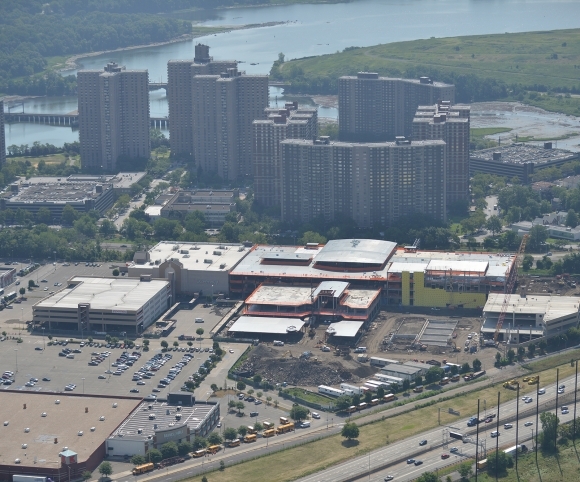 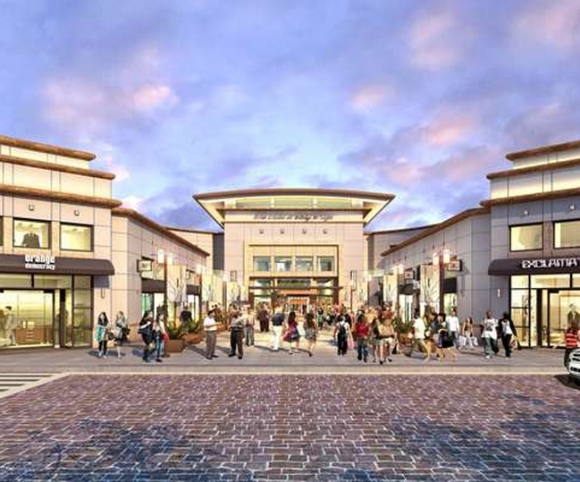 In its new iteration the Mall will be a fully enclosed shopping destination with two large anchor tenants; the first construction of its kind in nearly four decades. 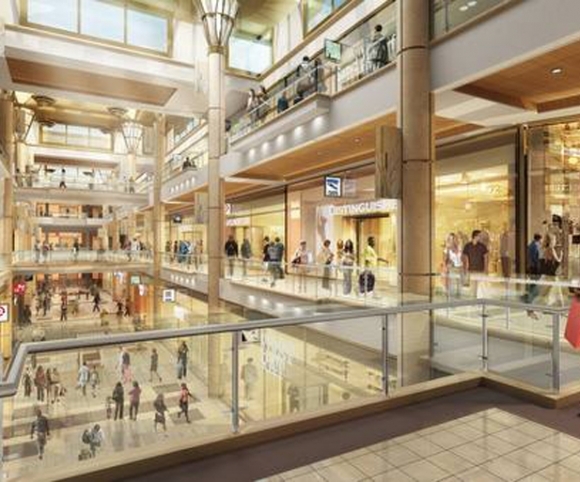 Construction of an additional 780,000 square feet will accommodate a new, three-tory Macy’s as well as over one hundred specialty stores and a food court. 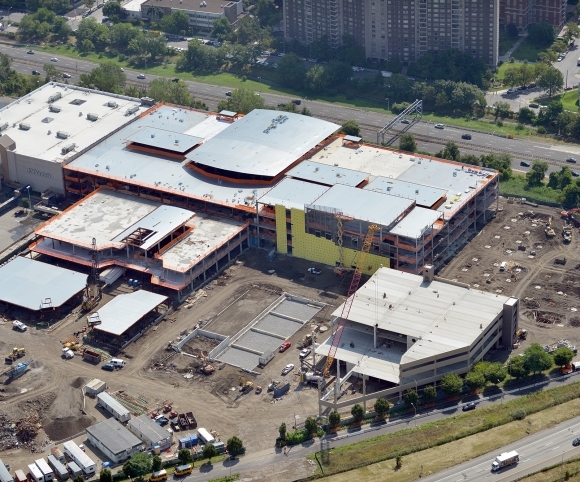 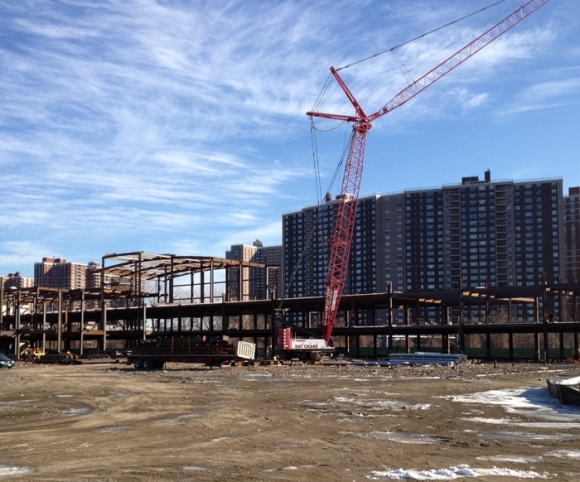 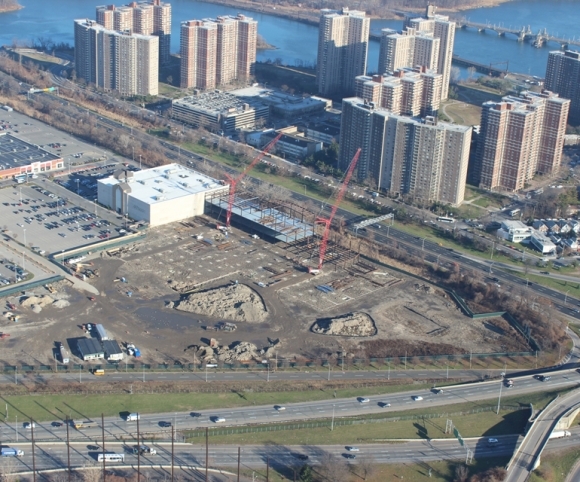 Projected to open by spring 2014, the facility will also include a 1,800 car parking garage.